Traveling in style is all about removing the hassles and headaches out of the travel process and the vacation that follows it. Many people assume that they can’t afford to travel in style, but that’s probably not true. There are plenty of ways to enjoy high-class travel, and you don’t always have to pay millionaire prices to achieve it. So read on now if you want to find out how to truly travel in style. Secluded locations always feel more luxurious, even if they’re not really expensive locations. When you’re on a beach full of people and you can hardly move because it’s so full up, it’s never relaxing and it never feels like you’re really experiencing travel in the style you want to. So definitely do your research and look for locations that are a little more secluded. This is a trick that everyone should know about because it really does work. When you’re traveling for a special occasion, such as a birthday or an anniversary, you can let the travel company or the hotel know this when you book, and you will almost always get an upgrade or some kind of added bonus. It’s something that you should always do when looking to travel in style. Rejecting the budget airlines is a real relief because although they’re cheap, they’re also usually uncomfortable and delayed. You have to accept a whole lot of hassle in order to earn those low prices. You should aim high and travel in style, or go even further and rent a private jet if you really want to go the extra mile. Just make sure that you don’t settle for less than you deserve. If you want to travel safe in the knowledge that you’re not going to have to think about paying for food and drink during your stay, and you want to relax knowing that you can have what you want when you want, you need to go for all-inclusive. It takes away that stress and allows you to do what’s most important: sit back, relax and enjoy your vacation to the best of your ability. When looking for luxury travel options, you might be put off by the prices. One way to avoid this is to travel out of season. So rather than traveling in the height of summer when everyone else is also traveling, you should go to your destination in spring or fall to avoid the rush and find lower priced deals. This could be the thing that helps you achieve luxury. Travelling in style is easier said than done. But most people don’t know that it’s possible to travel in style without even spending all that much money. 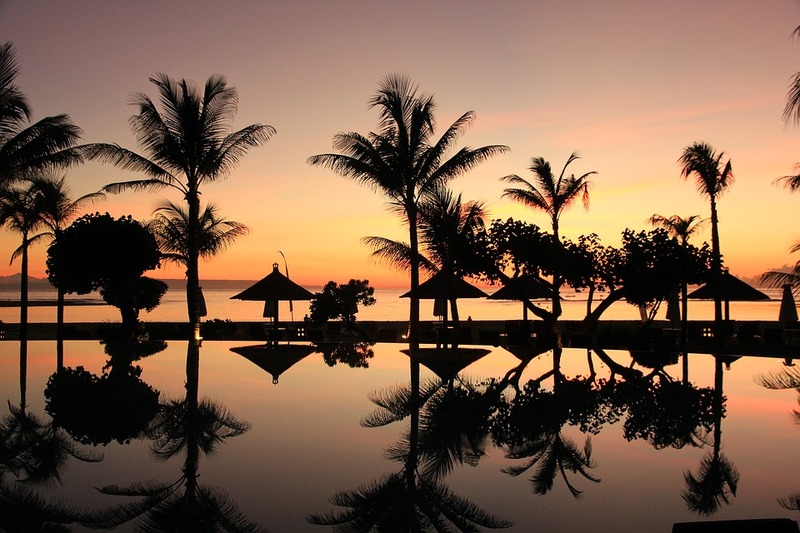 These ideas should all allow you to travel in luxury without losing out financially. It’s possible to make that happen, no matter what anyone else tells you.